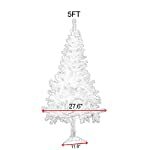 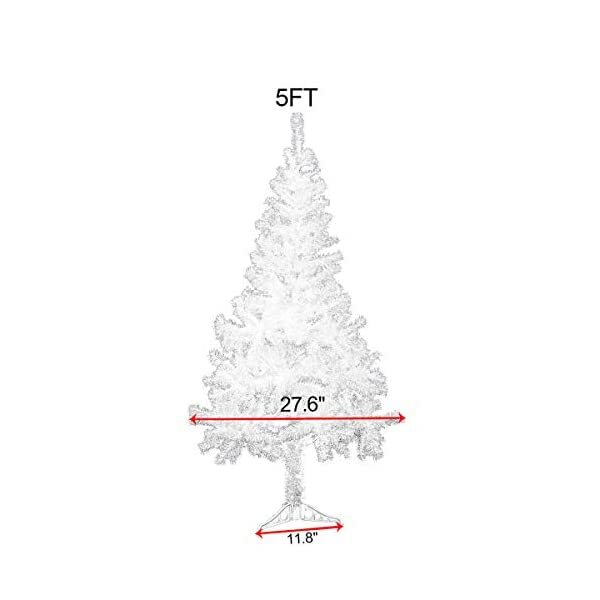 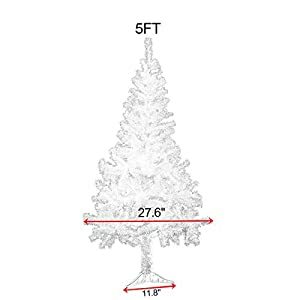 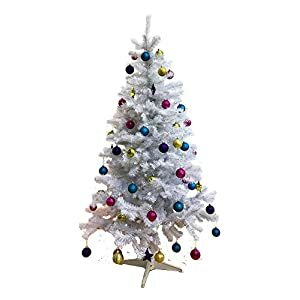 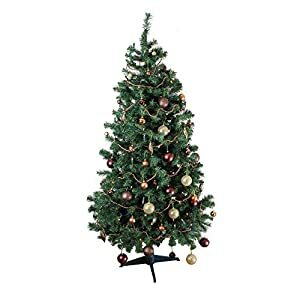 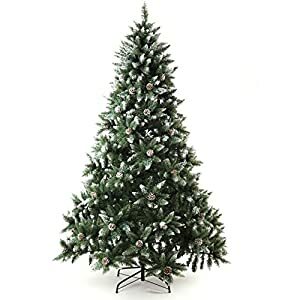 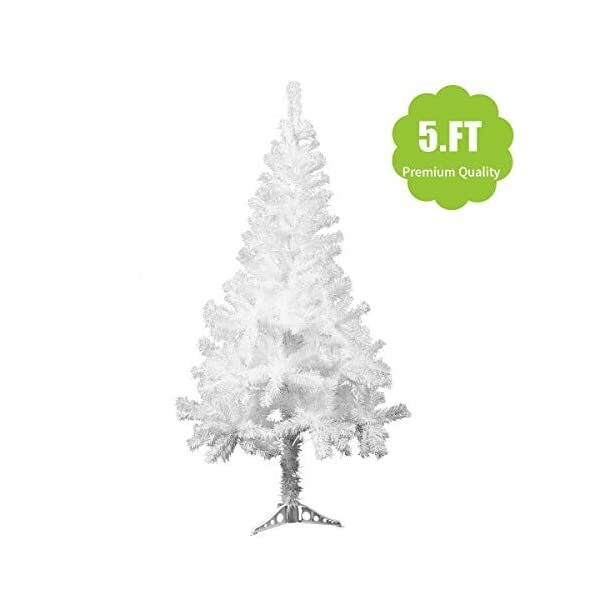 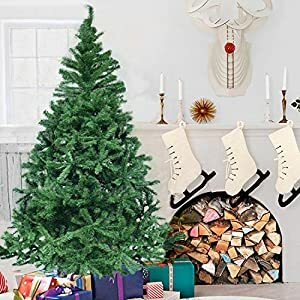 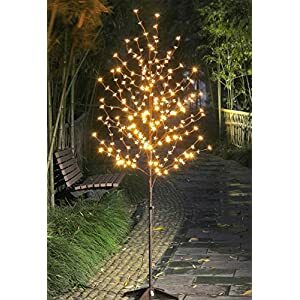 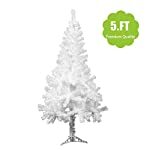 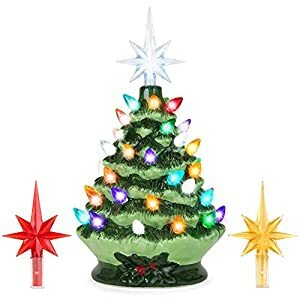 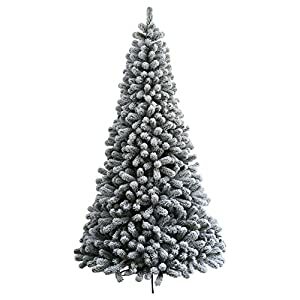 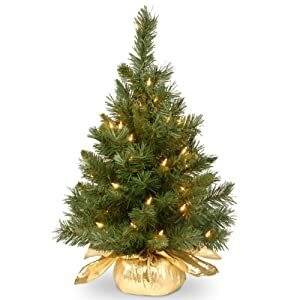 Celebrate Christmas and experience and the Glance of a conventional of Christmas tree with this festive plastic Christmas tree. 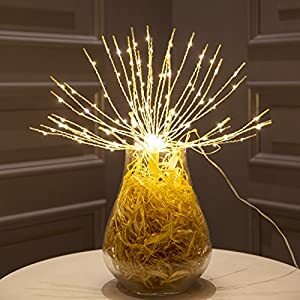 Great for home or place of work. 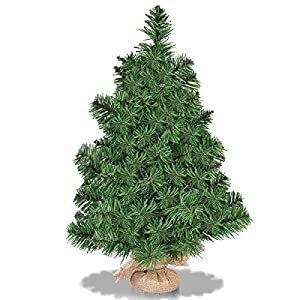 No more cleaning up pine needles off your presents!